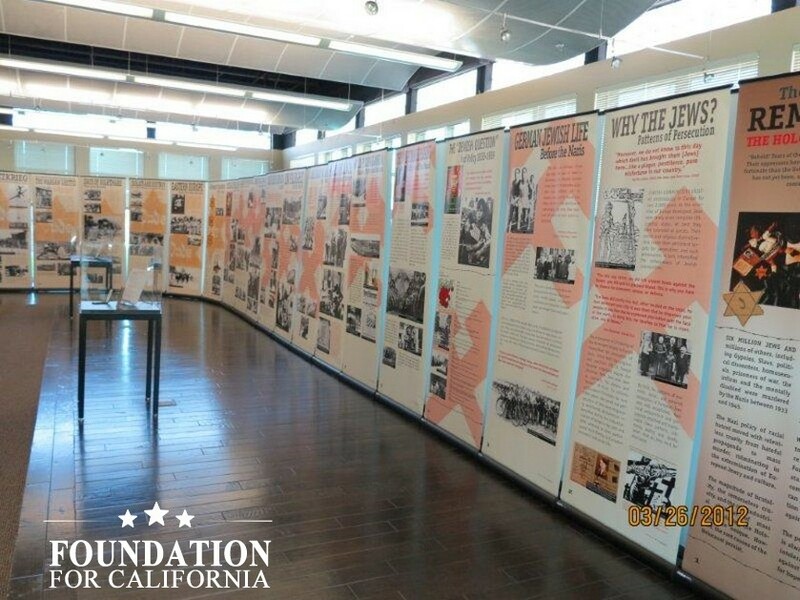 NAPLES, Fla -- The world- renowned Holocaust exhibit will call Naples home for the next two weeks. It's called "The Courage to Remember." The exhibit features more than 200 exclusive photographs. So far, it's garnered more than two million visitors at more than 75 locations. This is just it's second stop in Florida, but organizers hope all visitors will leave with 'the courage to remember' an important part in history. "Holocaust doesn't have to be repeated, history doesn't have to be repeated if we learn about it, so a critical thing and this exhibit is an example of that is to learn what happened so we can avoid it happening again for generations coming up," says Jerry Ray, SNCF America Spokesman. The exhibit is located at North Collier Regional Park. It is free and open to the public. The exhibit will be in Naples through April 6.